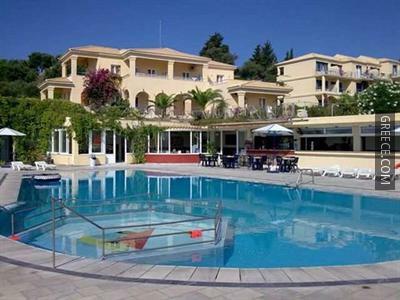 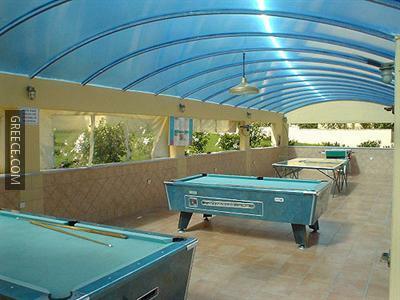 Situated within the picturesque parkland of Kavos, the Ionian Sea View Hotel offers large accommodation and a wide range of facilities, including a kids pool, a swimming pool and free parking. 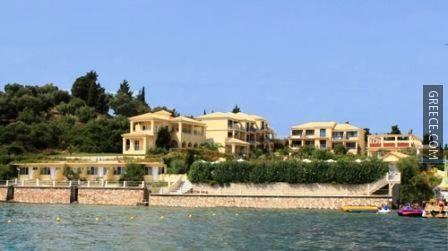 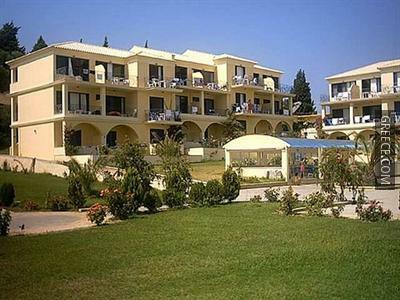 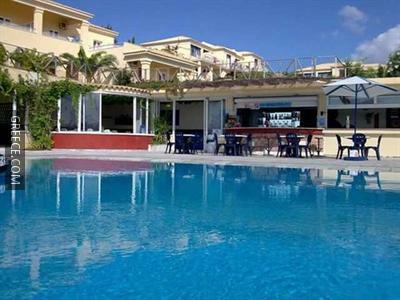 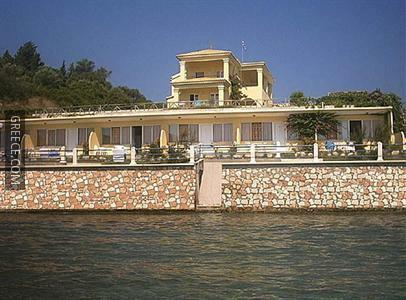 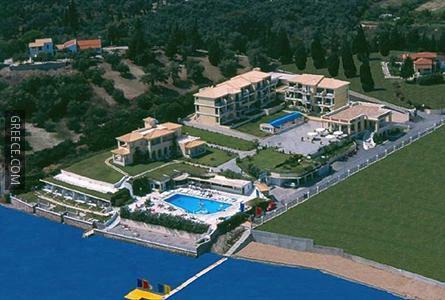 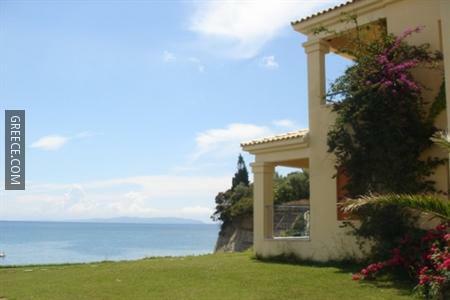 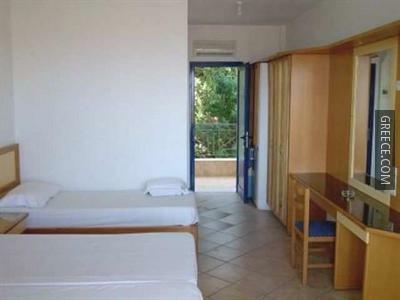 The Ionian Sea View Hotel includes a 24 hour reception, family rooms and a currency exchange. 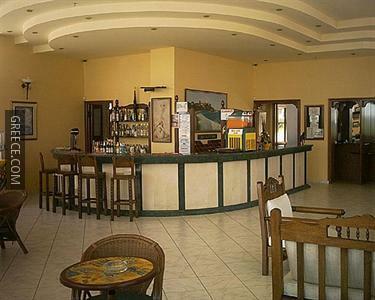 A wireless internet connection is provided throughout the hotel, ensuring you'll have no issues keeping connected during your stay. 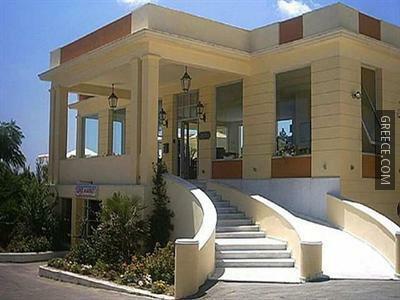 Guests are also able to make the most of the hotel's shuttle service and the ticket desk services. 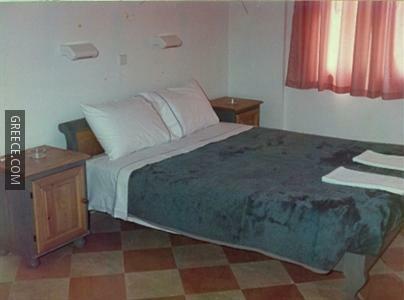 The rooms include a refrigerator, a kitchenette and a DVD player. 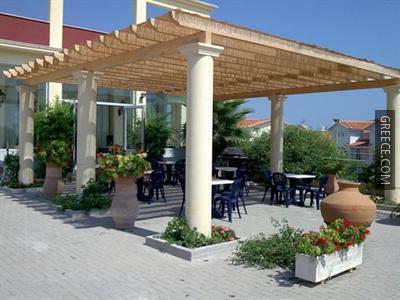 Guests can dine at the Ionian Sea View Hotel's on-site restaurant, which offers Italian dishes.